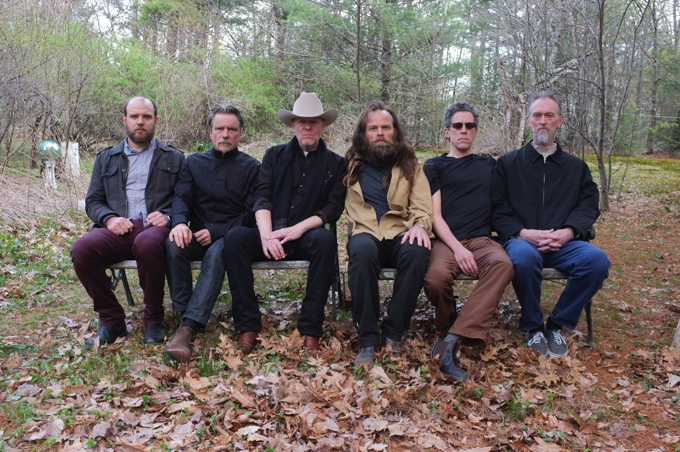 Congratulations to AudioSalad client Virtual Label, Young God Records and their headline band Swans, who’s latest album To Be Kind was recently awarded a coveted “Best New Music” review on Pitchfork. With a whopping 9.2 out of 10, this is the second Swans album to be named Best New Music by Pitchfork, following 2012’s The Seer. You can find both To Be Kind and The Seer for sale on Young God’s website, powered by Shopify & AudioSalad.